We have found a total of 1,619 listings, but only 500 are available for public display. Please refine your criteria, in order to narrow the total number of matching listings. 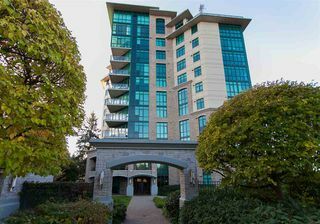 13168 13 Avenue Surrey V4A 1B8 : Crescent Bch Ocean Pk.